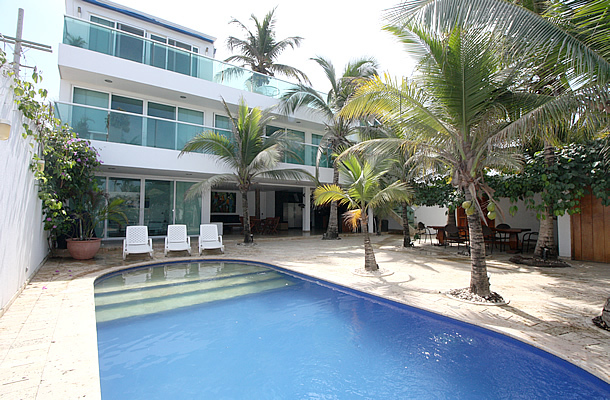 Casa Punta Icacos has five bedrooms and five bathrooms, all equipped with Air Conditioning, Ceiling Fans and Cable T.V. Swimming Pool, Open Kitchen to enjoy all the tropical cuisine. We offer cook service. Terrace with Jacuzzi and Ocean View! 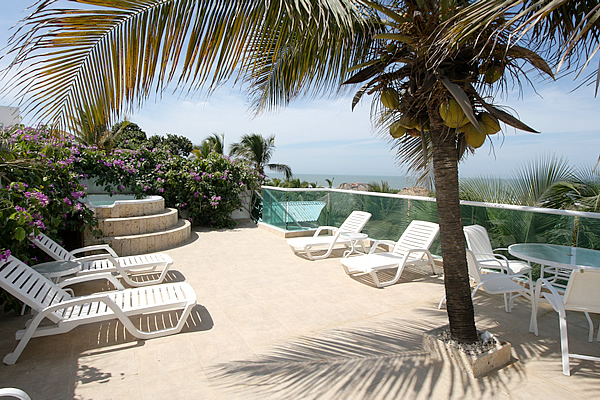 Located in the north area of Cartagena, within La Boquilla, a Typical Fishermen Village, next to the Decameron Foundation. Address: La Boquilla, Cra. 4 #43-126. Tel: (57 5) 643 8253 - 656 7543. Cel: (57) 3115893299 - 3115214304 - 3008433445. Cartagena, Colombia.